Insulated to keep you warm even on the coldest days, these Flame Resistant Bibs also feature a polyurethane wind barrier to stop those artic winds from cutting through you. 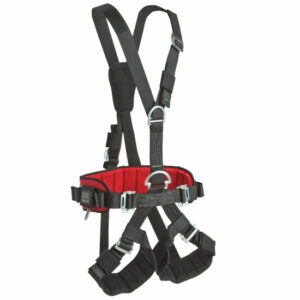 Zippered leg openings make these easy to put on while the reflective tape makes sure you are visible on the job. Insulated to keep you warm even on the coldest days, these Flame Resistant Bibs also feature a polyurethane wind barrier to stop those artic winds from cutting through you. 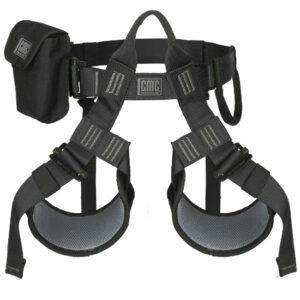 Zippered leg openings make these easy to put on while the reflective tape makes sure you are visible on the job. 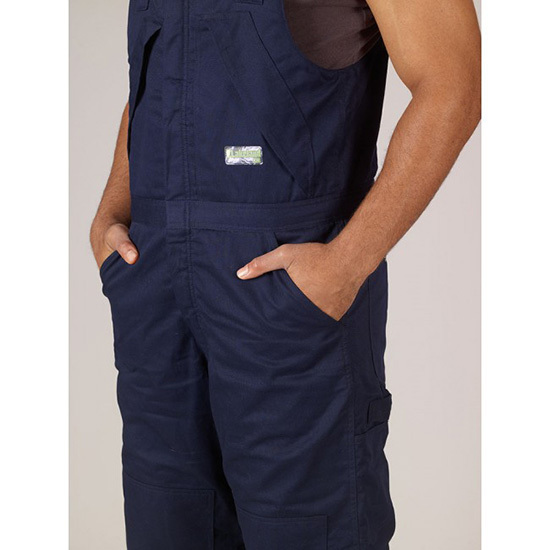 These durable bibs will keep you safe and comfortable on any cold weather job. 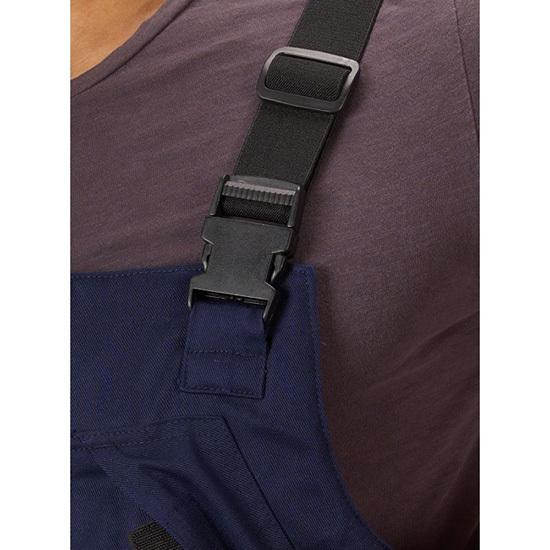 Overalls have durable bib straps feature non-metallic quick release clips. 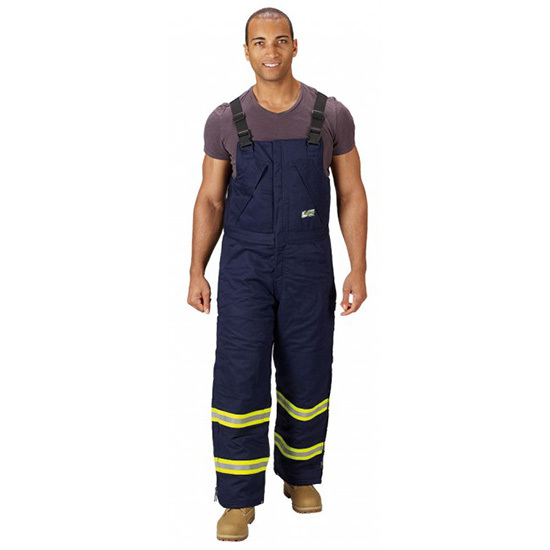 Two angled overall chest pockets with hook and loop closures. Two slash hip pockets, 2 seat pockets, 2 out-seam thigh utility pockets located on the thighs with hammer loops. All pockets are reinforced for enhanced durability. 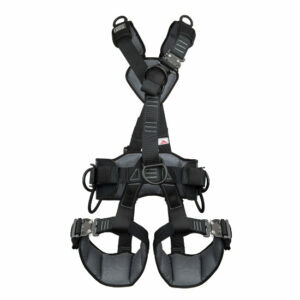 Leg zippers have full gussets for maximum expansion for ease of donning and doffing over boots/shoes. Security snap at bottom of cuff.